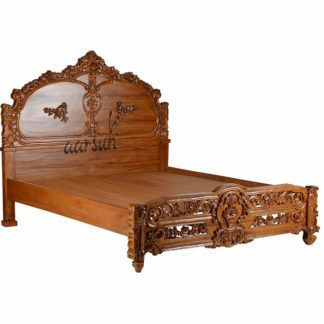 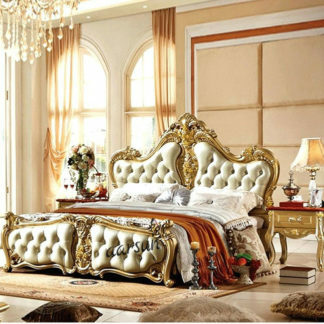 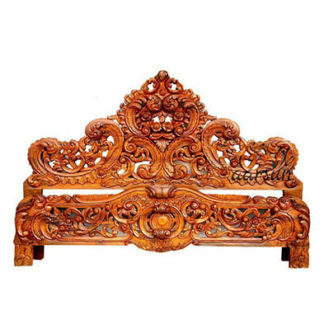 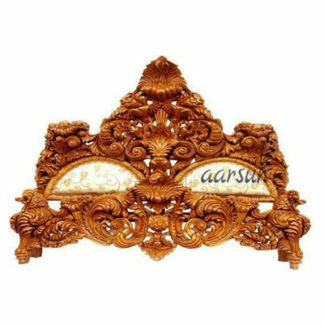 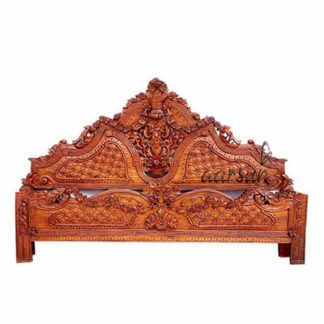 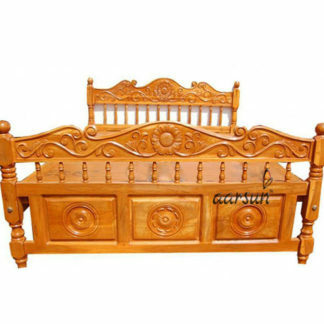 Wooden Beds traditionally handcrafted in classical as well as modern designs in premium quality Sheesham Wood and Teak Wood. 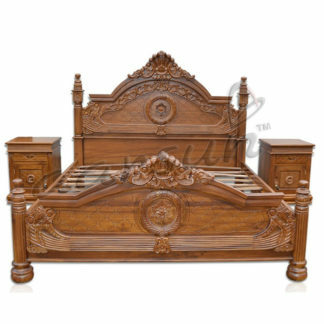 The Front, Back and the sides are made in premium quality wood with floral as well as geometric patterns. 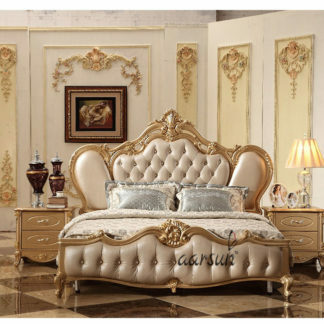 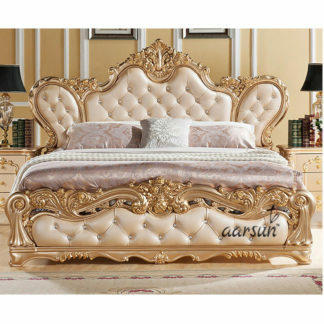 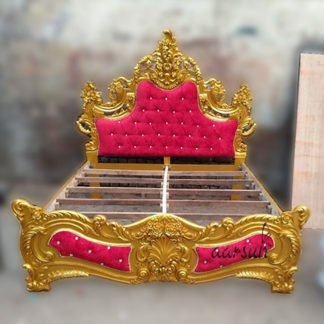 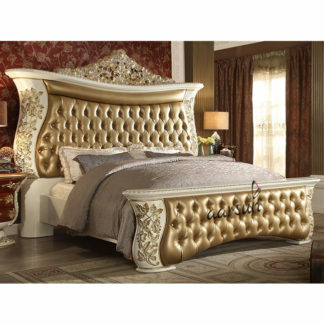 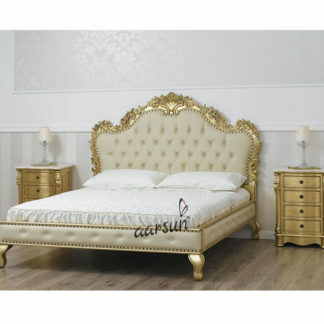 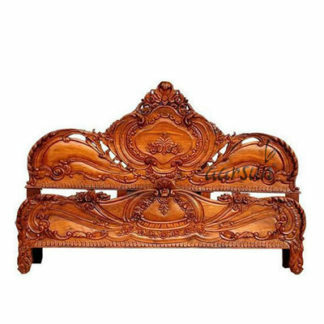 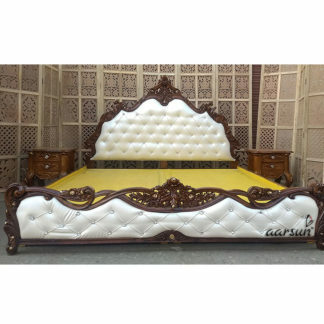 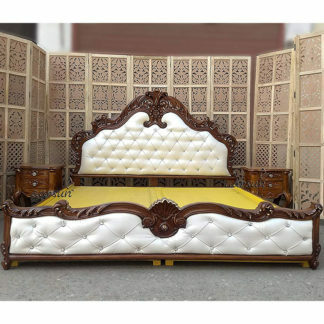 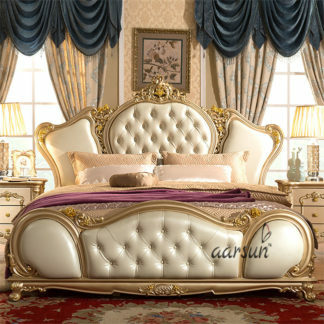 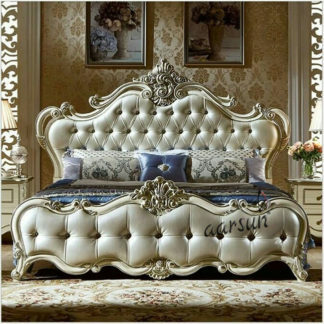 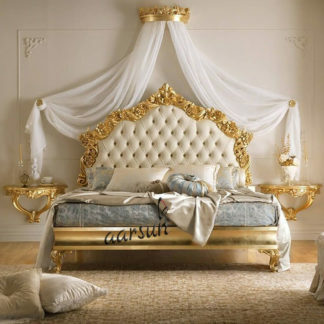 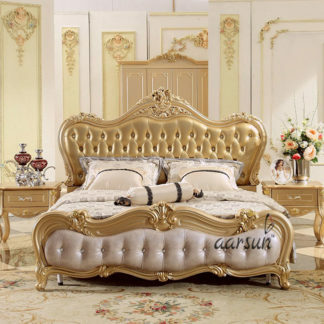 Our beds are available in various popular sizes such as king size, queen size, and master size.The box is usually made in premium teak plywood.